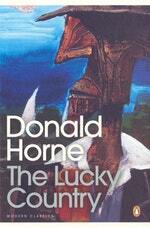 When it was first published in 1964 The Lucky Country caused a sensation. 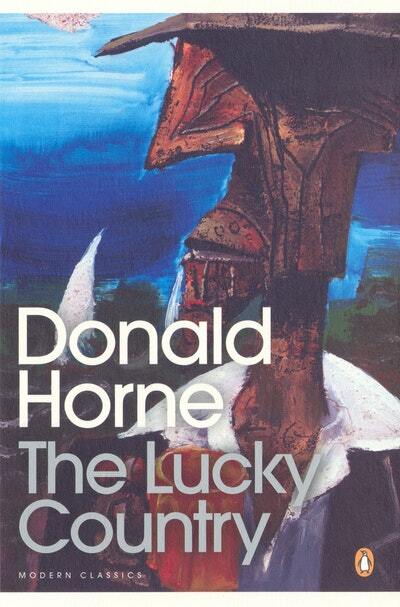 Horne took Australian society to task for its philistinism, provincialism and dependence. Love The Lucky Country? Subscribe to Read More to find out about similar books.